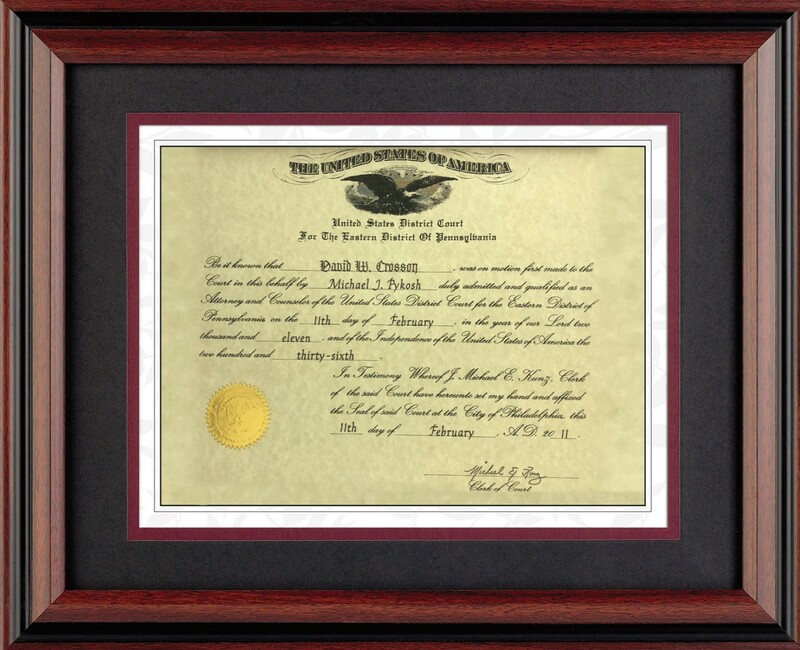 David W. Crosson is a partner at Crosson & Richetti law firm, and has a strong focus on adoption cases, LGBT rights, matrimonial and family law, divorce, wills, trusts, and estate planning and administration. 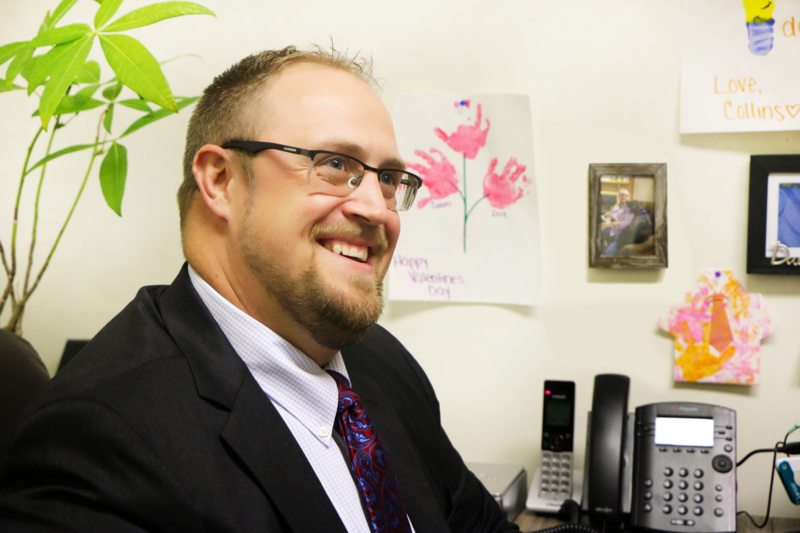 David has been voted Rising Star in 2015, 2016, 2017 and 2018, and is proud to have gained valuable experience working with and as a former Board Member of the LGBT Business Council of The Greater Lehigh Valley Chamber of Commerce. 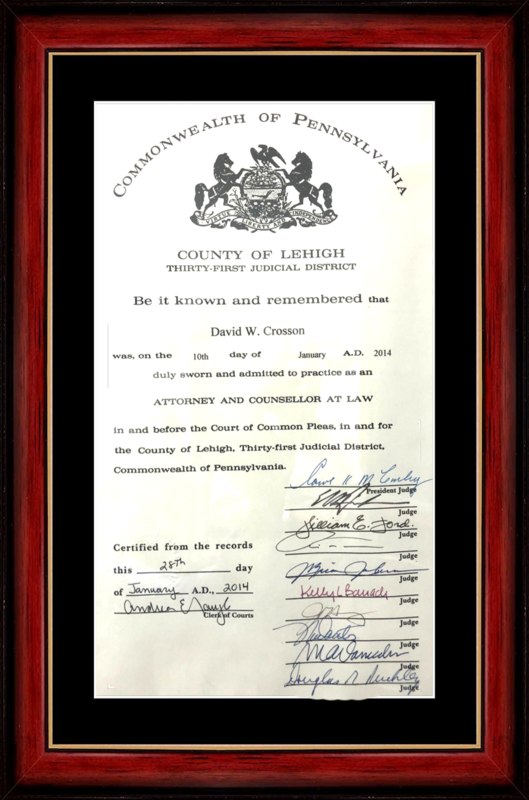 Council Member for Solo/Small Firm Section of the PA Bar Assoc. 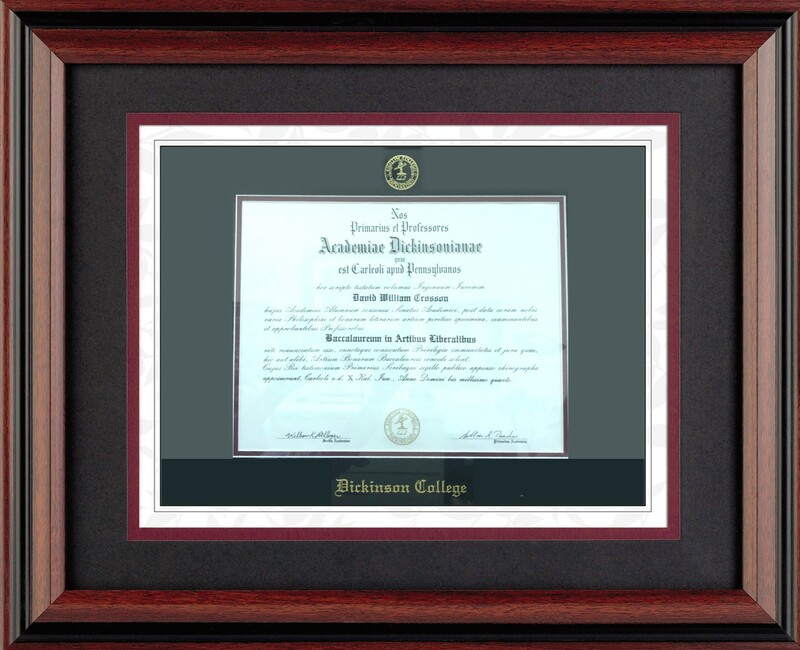 Wills, trusts, and estate planning and administration. 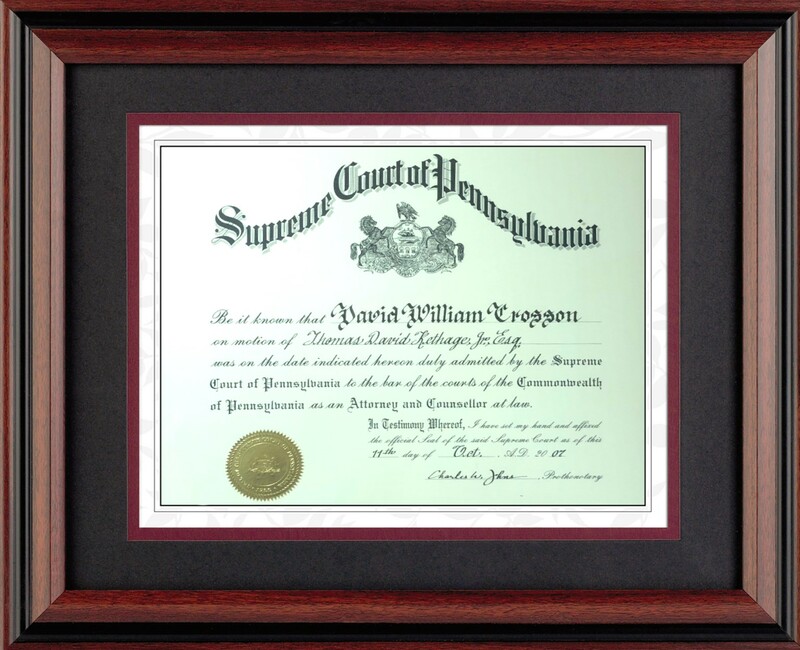 David W. Crosson provides counsel to Lehigh Valley families in all areas of family law including divorce, custody and support and advises clients on more complex matters involving property division, visitation, and relocation. He provides family members with the support and knowledge necessary to reach fair agreements while handling sensitive issues delicately and professionally. 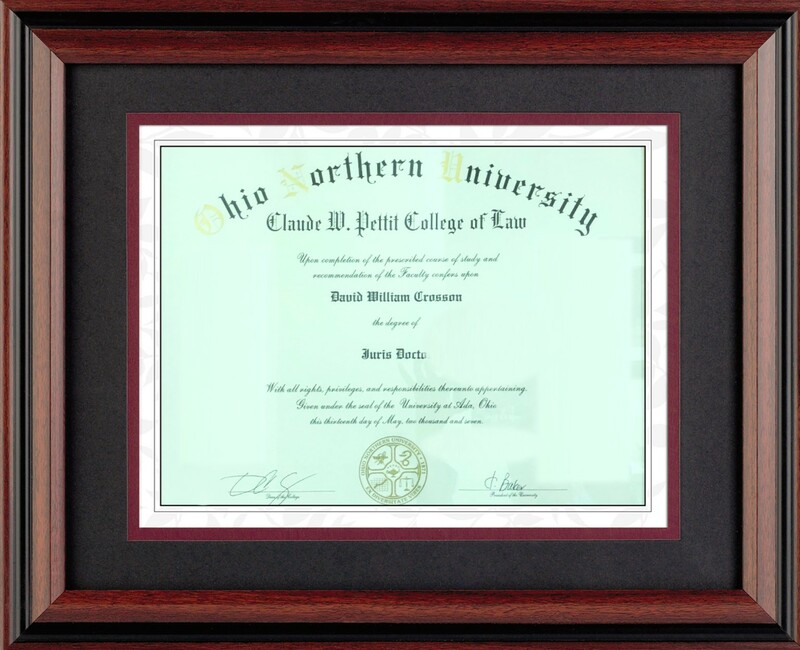 David also provides estate planning and administration services and has experience drafting Wills, Powers of Attorney and Medical Directives and Living Wills, while also handling estate matters from start to finish. 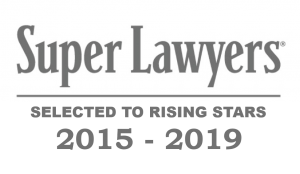 In 2015, David was selected to the Pennsylvania Super Lawyers Rising Stars list, a distinction reserved for no more than 2.5% of young attorneys in Pennsylvania. 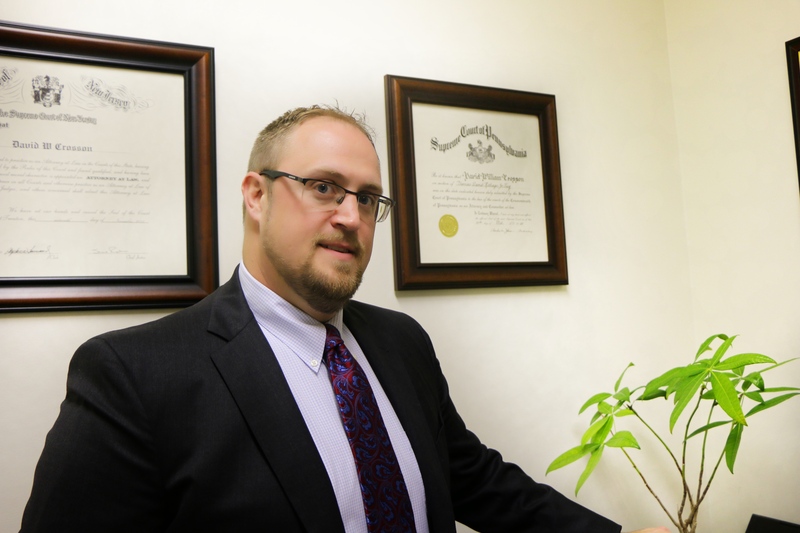 Prior to joining the firm, David worked in Philadelphia as a solo practitioner for six years before relocating back to the Lehigh Valley in 2013. In his spare time, David plays in a local community Lehigh Valley baseball team, is a part of a bowling league, and of course roots for the Phillies every chance he gets. He loves to head to Bushkill Falls, Hawk Mountain, and other outdoor adventures with his wife and daughter. 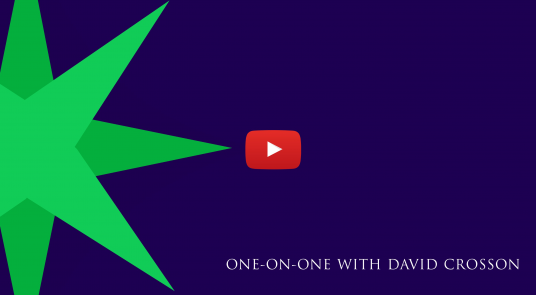 His little one is the “apple of his eye”, and David is proud to be a Father to his independent, beautiful little girl.